Useful for everyone, the great thing about Gorilla products is that everyone finds them useful. Electricians, plumbers, brickies, plasterers, carpenters - the list is endless. Gorilla have a fabulous range of flexible containers which are by-words for quality and style. International brands, Tubtrugs, Gorilla Tubs, Multi-tubs Products. Gorilla offer product assurance and great value for money across many market sectors. There's simply nothing tougher than a Gorilla Tub! 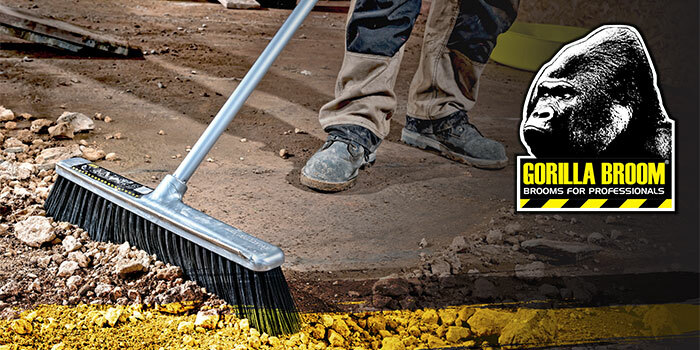 The minute you pick one up you know you're holding a quality tool in your hands. 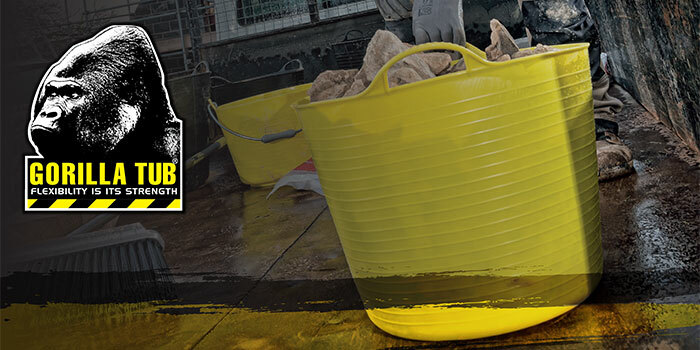 Gorilla Tubs are stong enough for any builder to put it through its paces and still perform day after day. 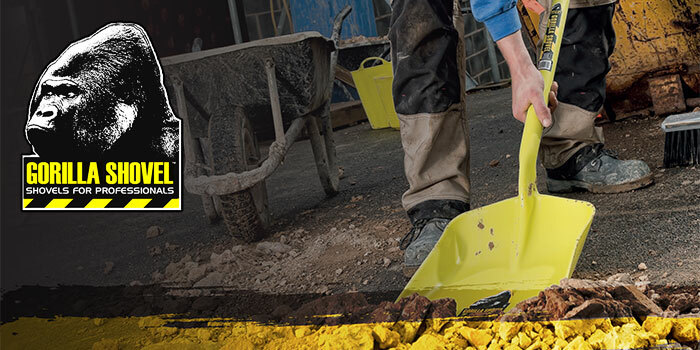 So throw away your old builders bucket, invest in a set of Gorilla Tubs and see how Gorilliant they really are!